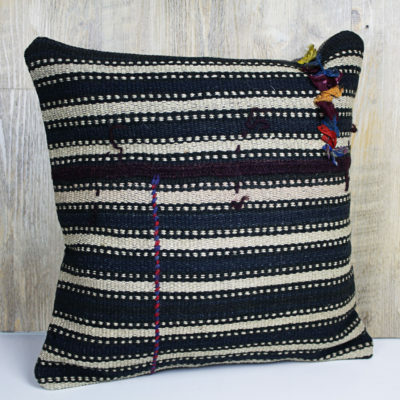 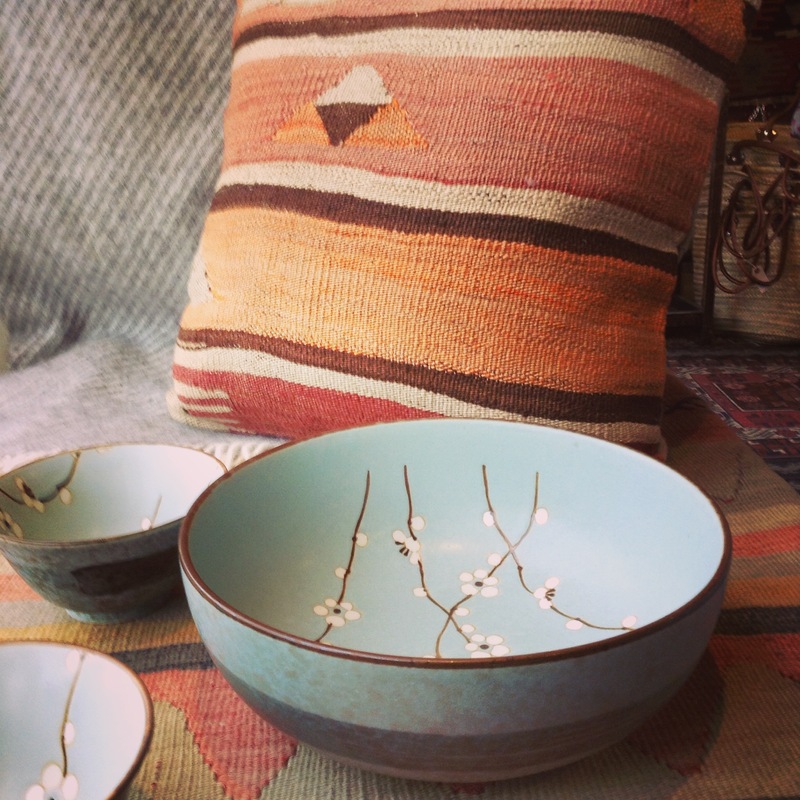 We always carry a stock of kilim cushions. 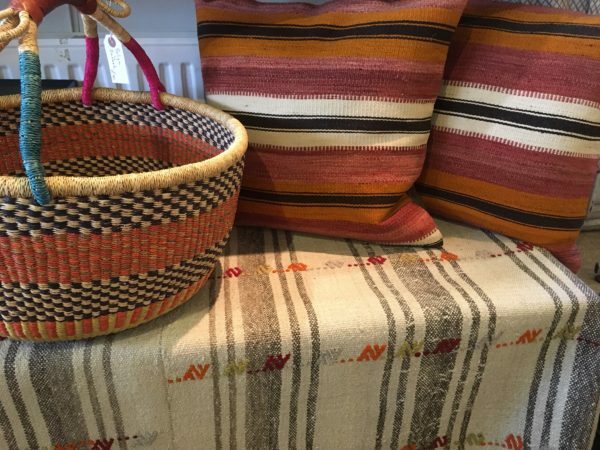 These are made from kilims that are no longer repairable in their original format and therefore colours vary and stock changes quite quickly. However, we can always send photos if you let us know the size and colour you are looking for. Call the shop on 01308 425734.